Please choose an amount to pay. Do you want to cancel without making a payment? Cancel. I don't want to pay my bill now. Resume. I'd like to pay my bill now. Once you press the pay button your payment will be processed by our payment system. 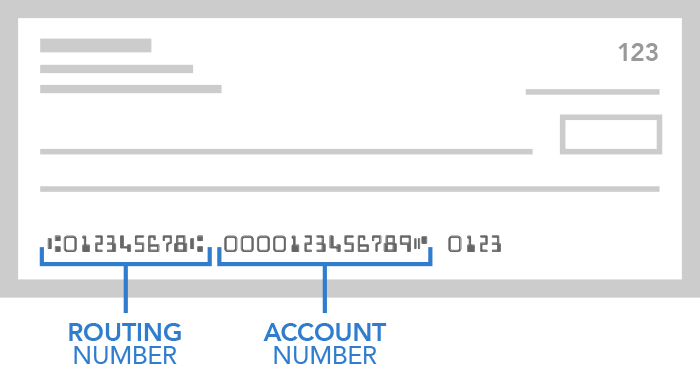 If your payment is successful you will see a confirmation screen with a confirmation number. If there is a problem processing your payment you should see a screen letting you know what to do. If you are unsure about whether your payment was successful please review our FAQs for more information. Your one-time payment has been submitted. © 2016 AAA, All Rights Reserved.